A significant increase in Maritime Autonomous Systems can be observed across different sectors for various applications. Lake monitoring systems have been studied prior to the implementation of this project. 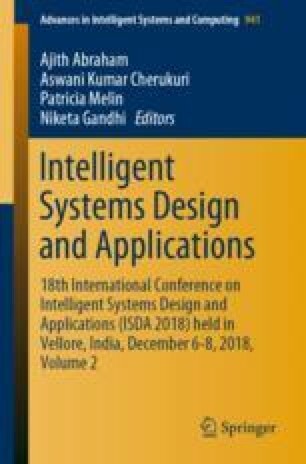 This paper presents implementation of an integrated system focusing on a cost-effective, energy-efficient Autonomous Water Surveillance Rover (AWSR) with multiple capabilities. AWSR can be manually controlled through a web interface. Data of lake water parameters like temperature, pH, and turbidity are being logged and are available on the web interface. SONAR sensor is used to demonstrate depth measurement and fish finding applications. Two cameras are mounted for video surveillance of the water body on the surface and below. Simplistic and adequate design provides additional payload for emergency relief after-floods. The goal of the project is to implement autonomy and it’s integration with mentioned applications.